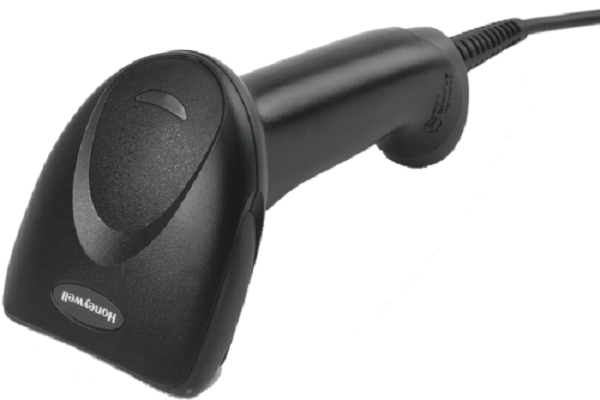 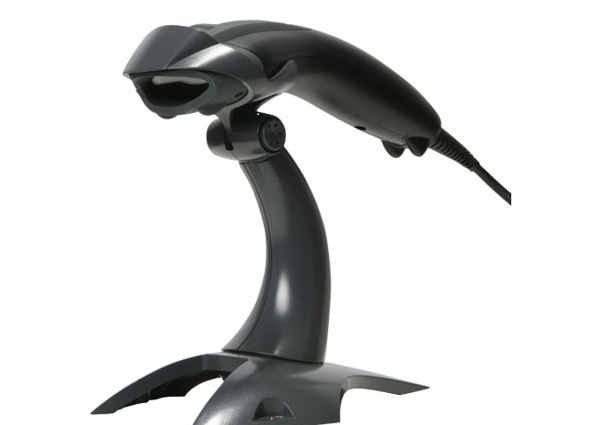 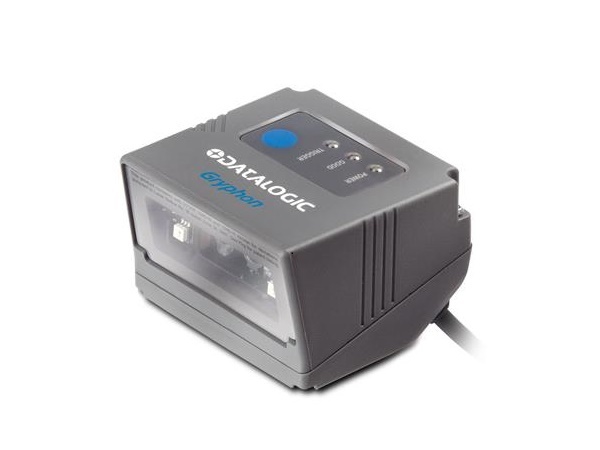 The Gryphon GD4400 imager provides snappy reading performance on all common 1D barcodes and 2D codes such as QR codes. 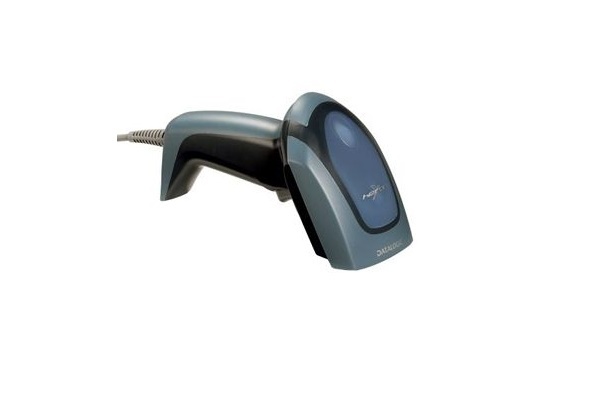 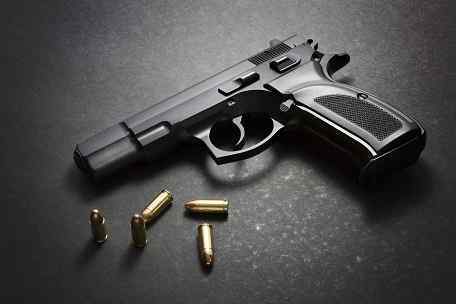 It can scan Point Of Saletal, stacked and composite codes like PDF417. 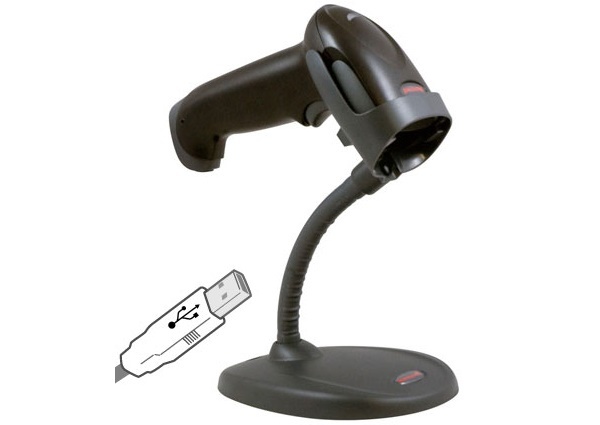 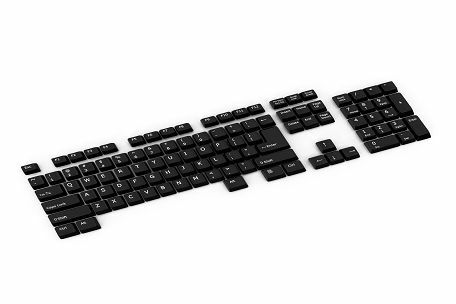 High Density (HD) models are also available for reading smaller, condensed codes. 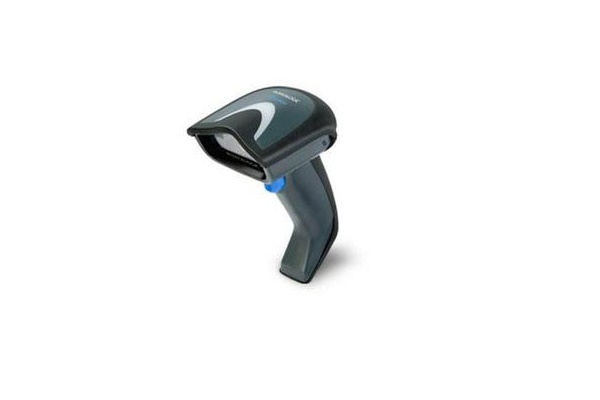 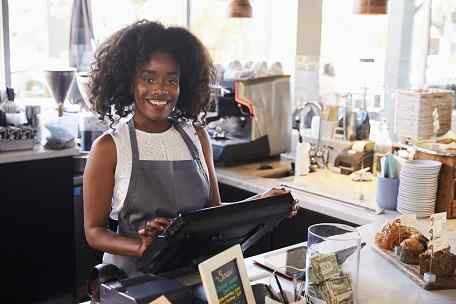 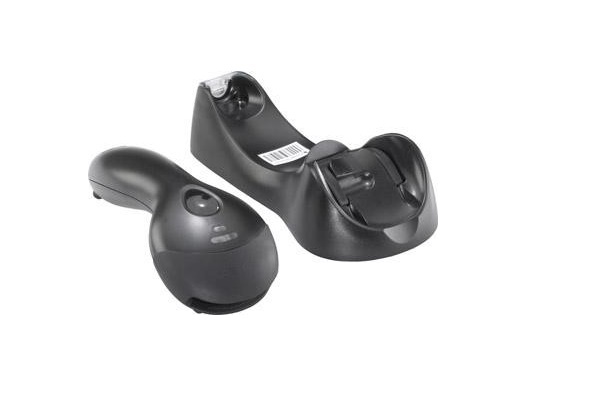 For mobile marketing or ticketing applications, this imager also offers excellent performance when reading bar codes from mobile devices.The Gryphon GD4400 2D omnidirectional reader eliminates the need for separate equipment with signature capture and document scanning capabilities. 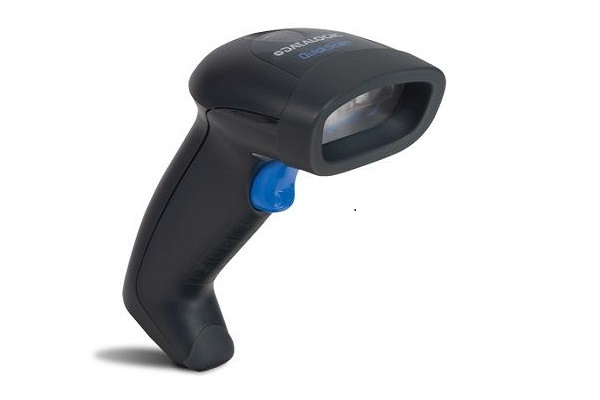 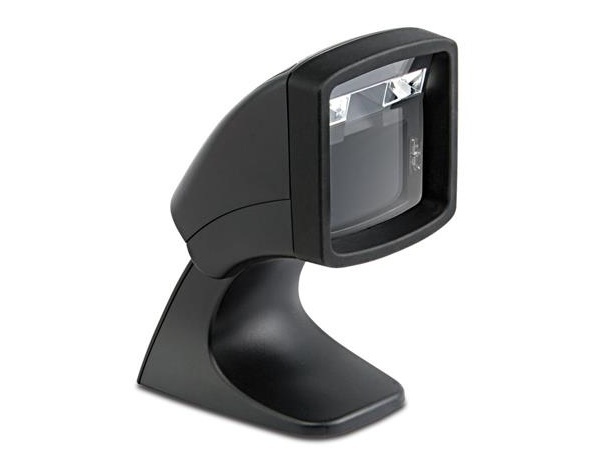 Its enhanced optics offer improved motion tolerance and high speed imaging to read fast moving QR codes or Barcodes.